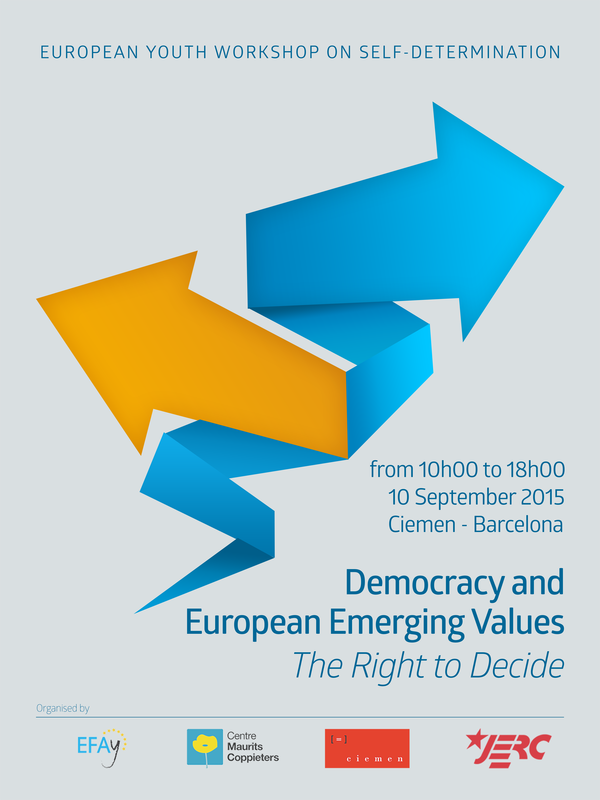 Come to “Democracy and European Emerging Values: The Right to Decide” a conference that the European Free Alliance Youth is going to organise with Centre Maurits Coppieters, the Centre Internacional Escarré for the Ethnic Minorities and Nations and the Republican Left Youth of Catalunya, the next 10th of September! The aim of the conference is to launch the new book of EFAy and CMC with the same title assessing the issue of Self-Determination and its fitting in the European Union. The book features a collection of 17 articles young scholars and activists from different stateless nations around Europe (Euskadi, the Catalan Countries: Catalunya and País Valencià, Galiza,Bretagne, Corsica, Wales, Scotland, Cornwall, Bayern, Flandes, Silesia, Transylvania, Süd-Tirol, Faroe Islands, Moravia and Nagorno-Karabakh). In the first panel, held in the morning, four of these authors will assess the situation in their nation, and in the afternoon, a panel of law and academic experts will discuss the inclusion of nations and new states in the EU. The event will have translation in English and Catalan. 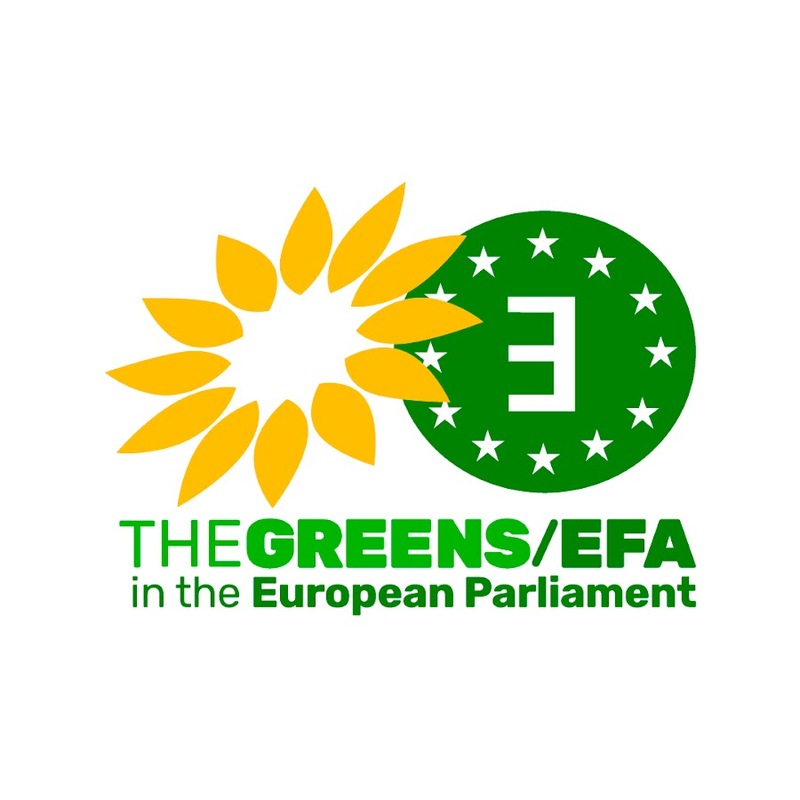 If you are interested to come, we will kindly ask you to send us an email at office@efay.eu.